Our hotel lock products are widely used in domestic / oversea hotel projects from economic hotel, chain hotel, commercial hotel to star hotel. And our apartment door lock products are providing convenience and security to more and more residents worldwide. 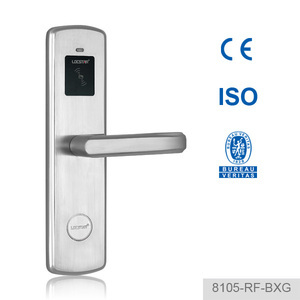 Manufacturing and supplying Electronic Hotel / Apartment Door Locks & Hotel locking systems and solutions. 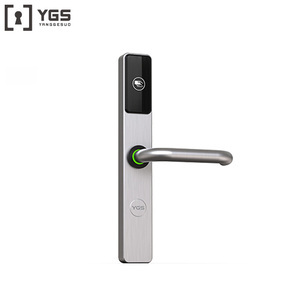 Zhongshan Zhiyu Security Technology Co., Ltd.
is a leading manufacturer of hotel card operated locking system, which is specialized in exporting hotel card locks and other intelligent hotel products. 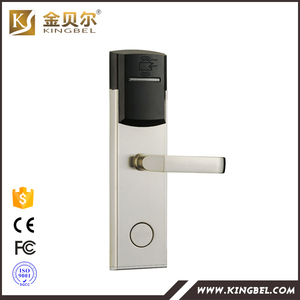 Our main products include hotel RF/IC/Magnetic door lock system, hotel digital safe, hotel phone, energy saving switch ,hotel doorbell system and room intelligent control system etc. 1set FOX hotel lock put in one set high quality EVA foam inner holding and protective cover. D.
Can be compatible to the Fidelo software of domestic star hotels or hotel chain. Locstar is the largest economic hotel lock supplier in Chian. A: Yes, our company Locstar perfectly support customized logo service. 3. 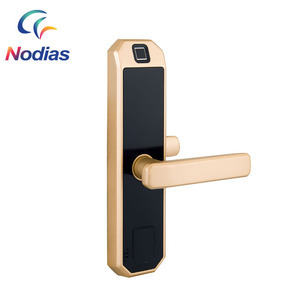 Ultra thin panel and handle, Super B grade cylinder makes the lock trendy and security. (3) Administrator password to unlock : Equipped with touch keypad, the user can set permanent password. 2.If you are in China, welcome to our factory to learn the operation and installation. Simply place your finger on the reading sensor and the door unlocks within 1 second of verification. 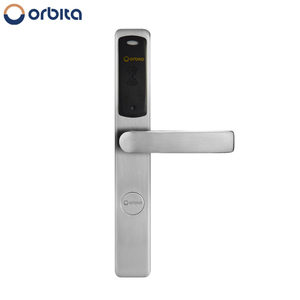 You can simply use our fingerprint lock with ease after following the operation instructions for once. Style and color The fingerprint lock is available in modern silver and antique copper color. 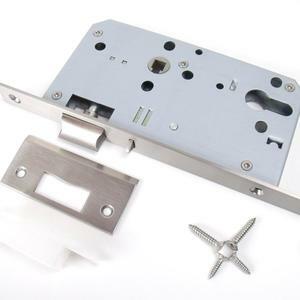 Alibaba.com offers 1,171 european standard mortise locks products. About 94% of these are locks, 2% are door & window handles, and 1% are cast & forged. A wide variety of european standard mortise locks options are available to you, such as free samples, paid samples. 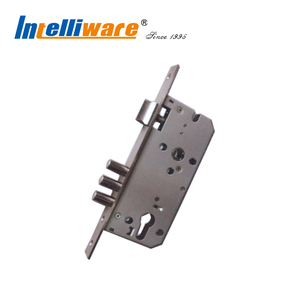 There are 1,171 european standard mortise locks suppliers, mainly located in Asia. 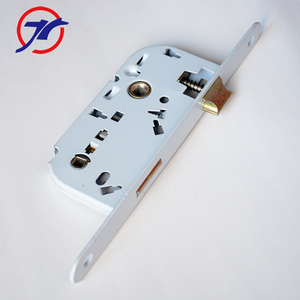 The top supplying countries are China (Mainland), Taiwan, and Hong Kong, which supply 98%, 1%, and 1% of european standard mortise locks respectively. 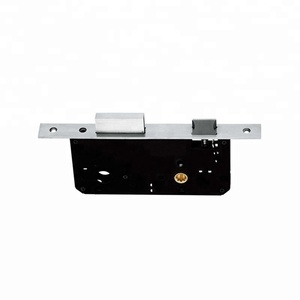 European standard mortise locks products are most popular in Mid East, Africa, and Southeast Asia. You can ensure product safety by selecting from certified suppliers, including 436 with ISO9001, 124 with Other, and 6 with ISO14001 certification.